Back in late March, the lower-end version of the ASUS ZenFone 3 Deluxe (ZS550KL) began receiving its Android 8.0 Oreo update. Fast forward to a couple of days ago, and the more premium ZS570KL model of the ZenFone 3 Deluxe started to get Oreo as well. 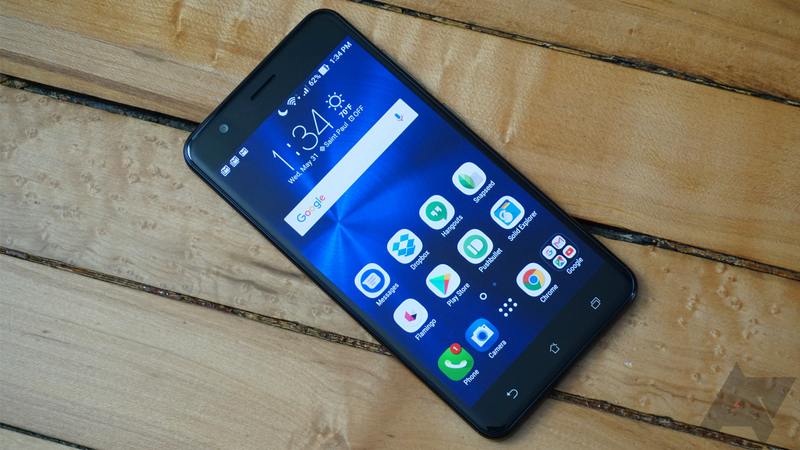 The ZenFone 3 Zoom (ZE553KL) has become the third phone in the ZF3 lineup to receive the update. The last time we'd heard about the ZenFone 3 Zoom was back in September of last year, when it became the first ZenFone 3-series phone to be updated to ZenUI 4.0. To clarify, your ZenFone 3 Zoom will still be on ZenUI 4.0 even on Android 8.0 Oreo; the interface's design just won't change too much. Details on the update, which carries version number 80.20.179.40, are relatively sparse. Only three changes are listed under the release notes. Those include a reminder to back your data up to an SD card before updating because Oreo takes up more space, several system apps being removed (MiniMovie, PhotoCollage, Do it Later, and more), and the app drawer is now opened via an upward swipe. On a somewhat related note, ASUS really needs to proofread its update posts; it managed to misspell every single one of the apps above (Minimove, photocollege, do itlater). If you haven't yet received the update, don't get the pitchforks out just yet; it's being delivered in batches based on serial numbers. Let us know in the comments if you're a ZenFone 3 Zoom owner and have noticed changes not mentioned above.